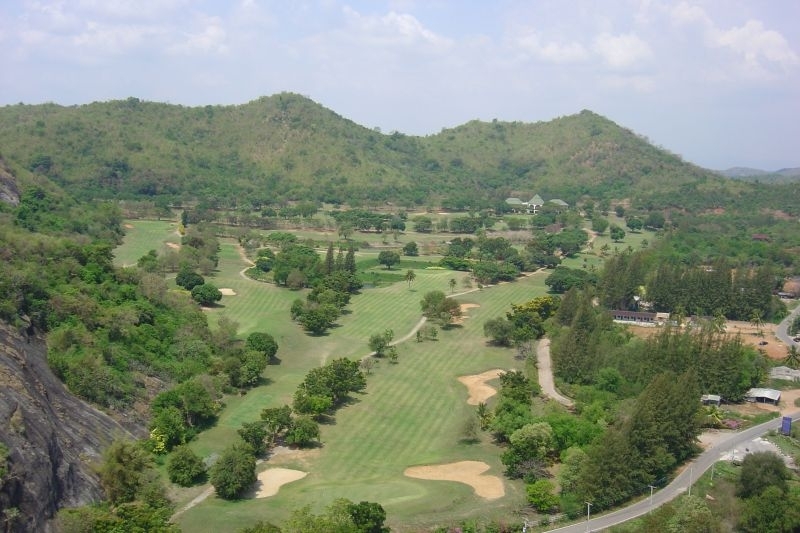 This course is constructed on the lower slopes of a mountain. 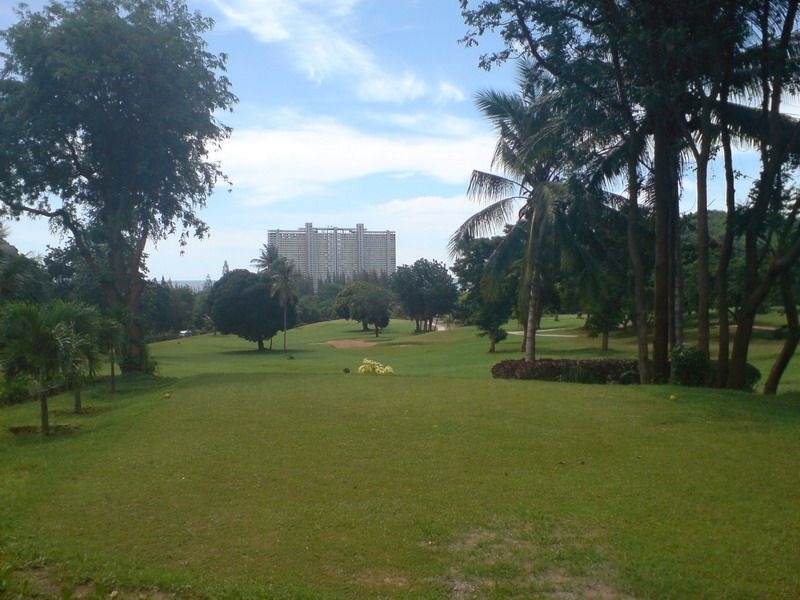 Many of the fairways are very narrow, requiring great accuracy by even the best golfers amongst us. 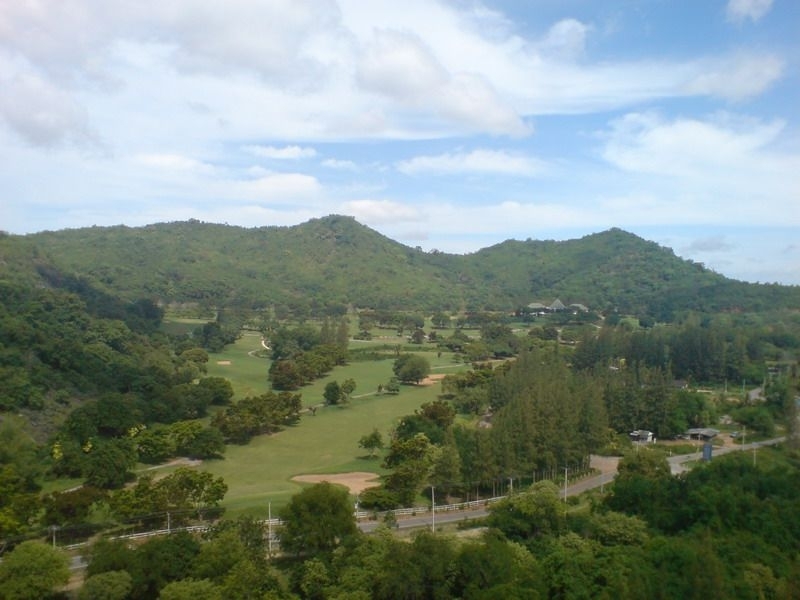 From several locations on the course, the scenery and views of the Gulf of Thailand are spectacular and with careful management this course could easily become one of the most beautiful and challenging golf courses in the Hua Hin area. 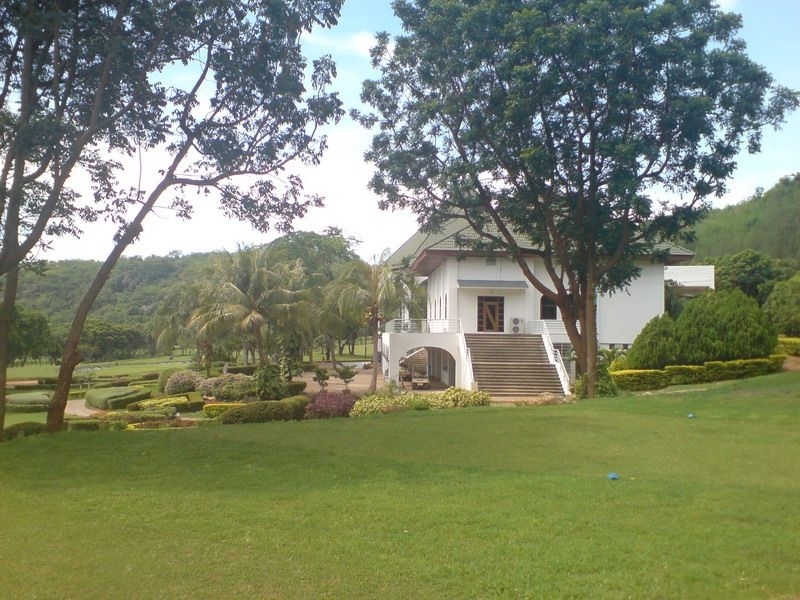 However, the course overall is currently in very poor shape and requires a huge investment to bring it up to the standard expected by touring golfers. Though the clubhouse has recently undergone refurbishment, there is still a lot to be done regarding the lower level changing rooms etc. In the current condition, we do not recommend golf at Milford.